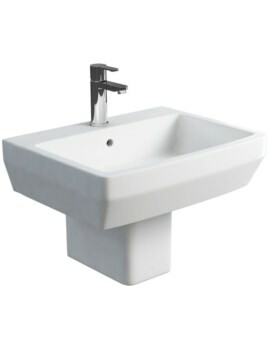 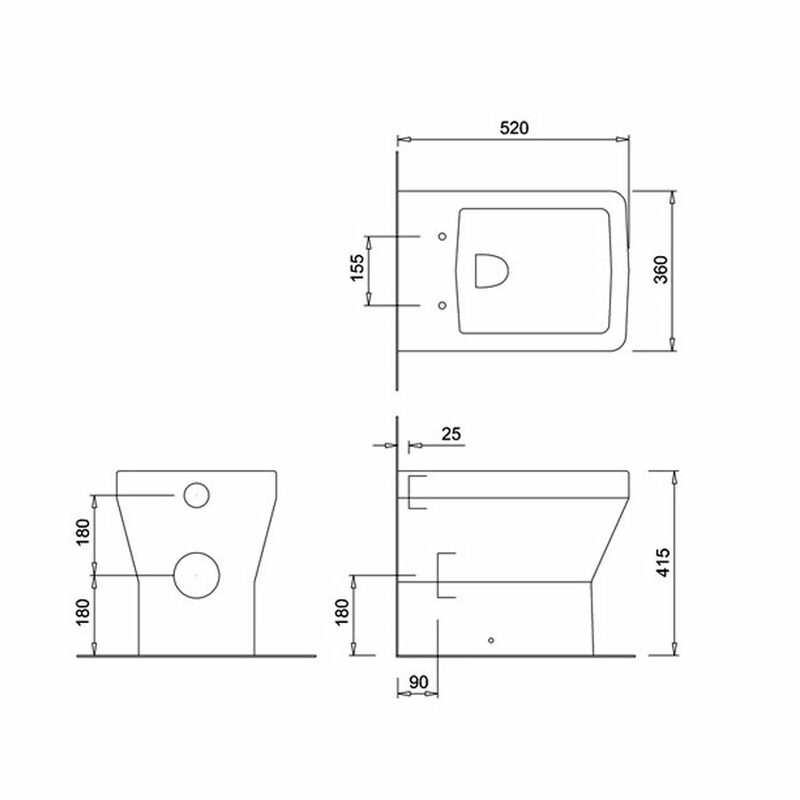 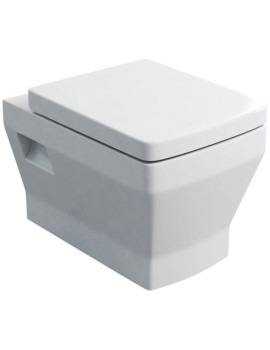 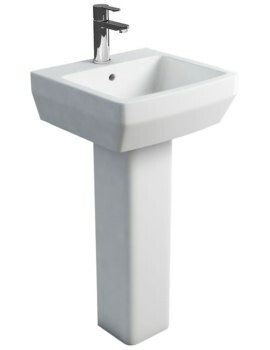 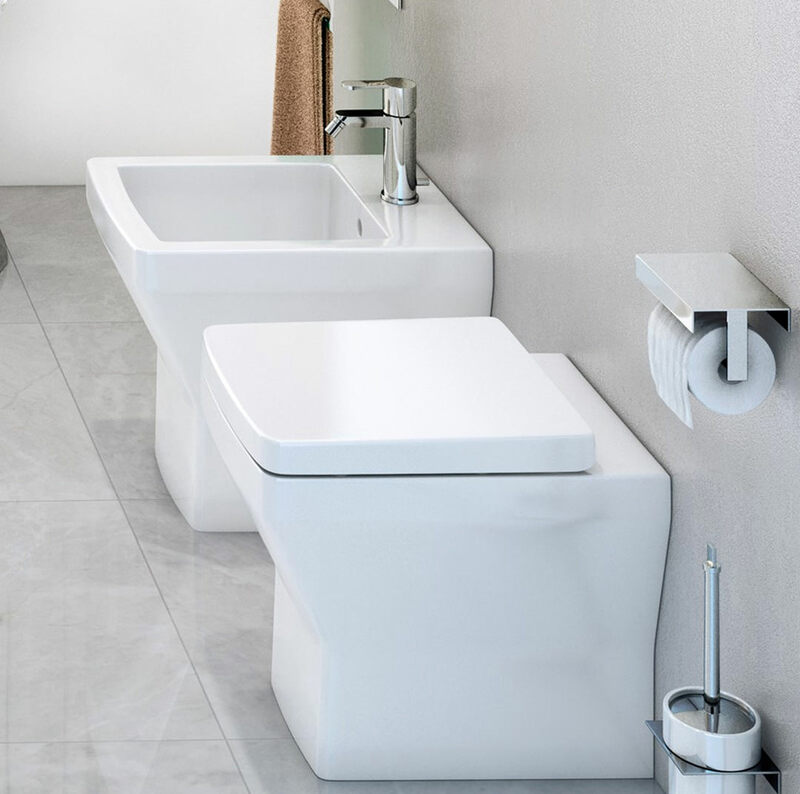 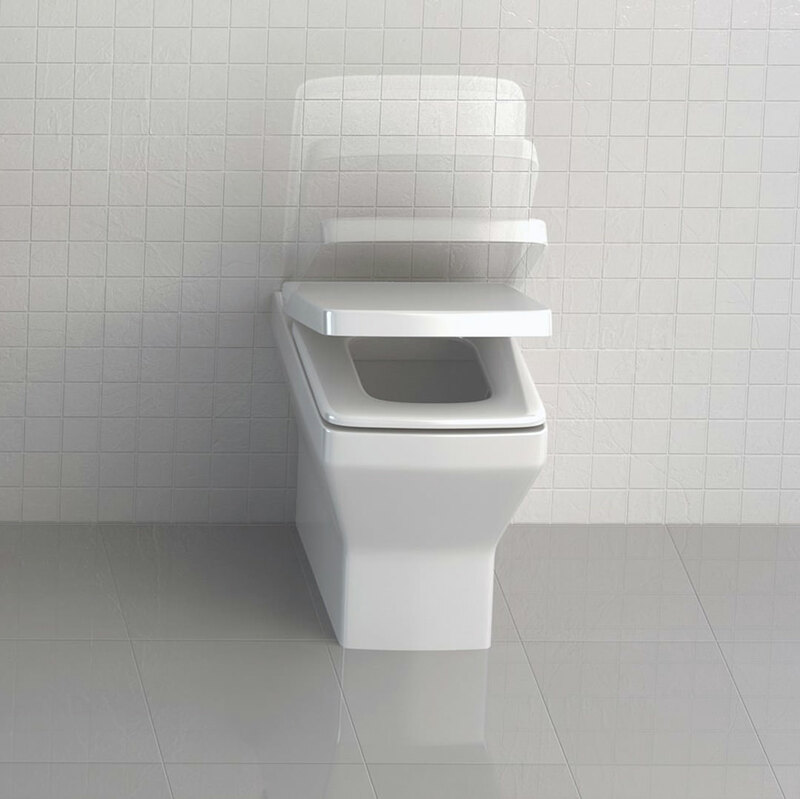 A leading manufacturer of high quality bath products, Britton proudly presents this scintillating Back to Wall WC Pan from the Cube series and Soft Close Seat from the Carbamide series. 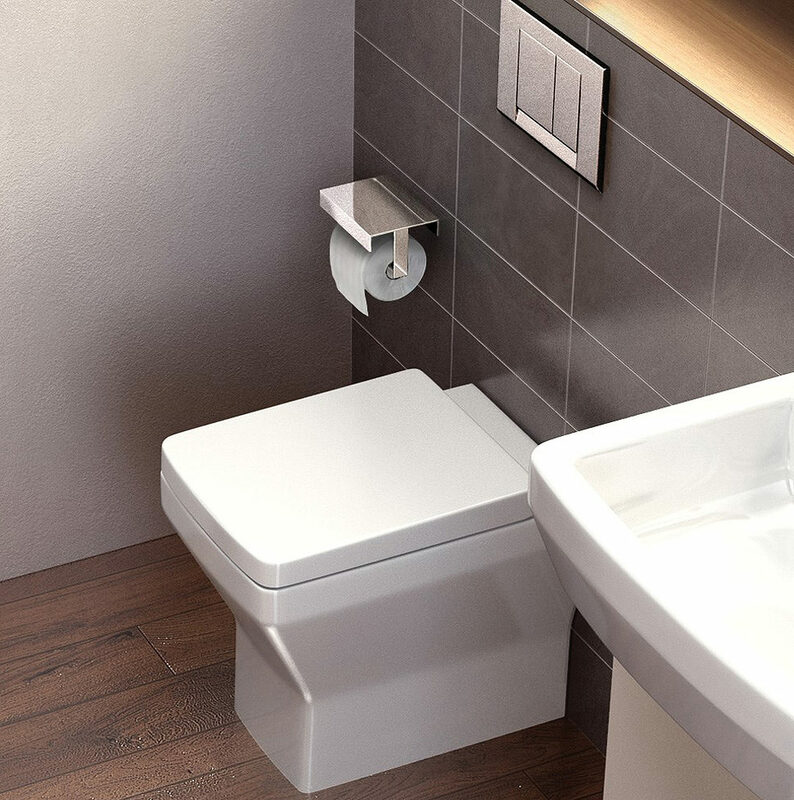 Designed to, satisfyingly empower your essential bathroom use moments, this WC comes in a shining white finish which provides an elegant look. 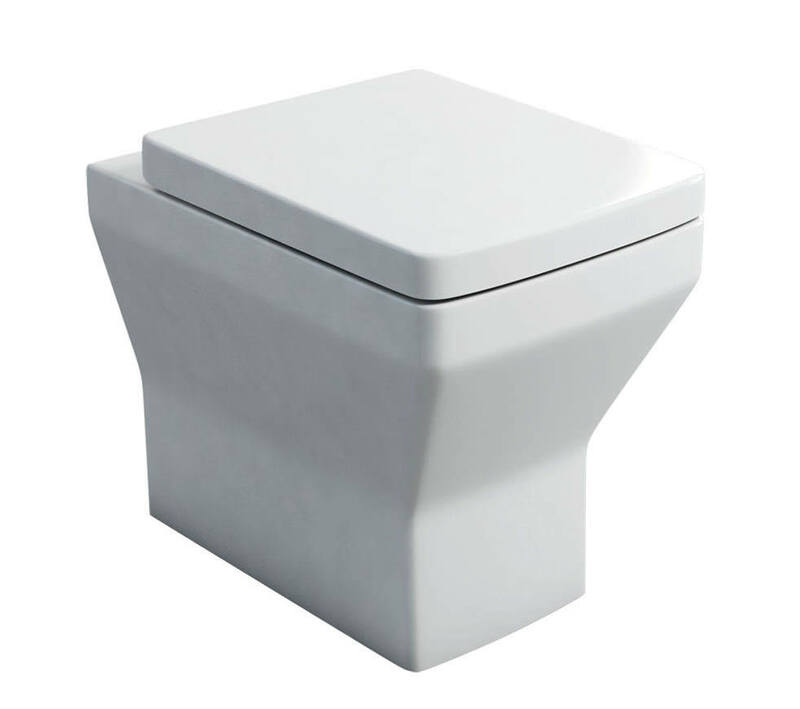 The top quality vitreous china build ensures long term usage, and Britton provides a 10 year guarantee on this pan and soft close seat. 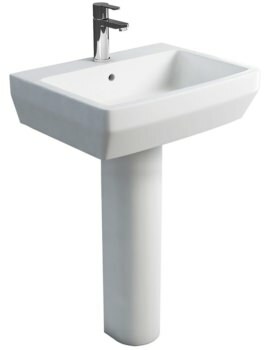 It makes tremendous sense to buy this unit from QS Supplies as the price is the lowest, which you will not get anywhere else.